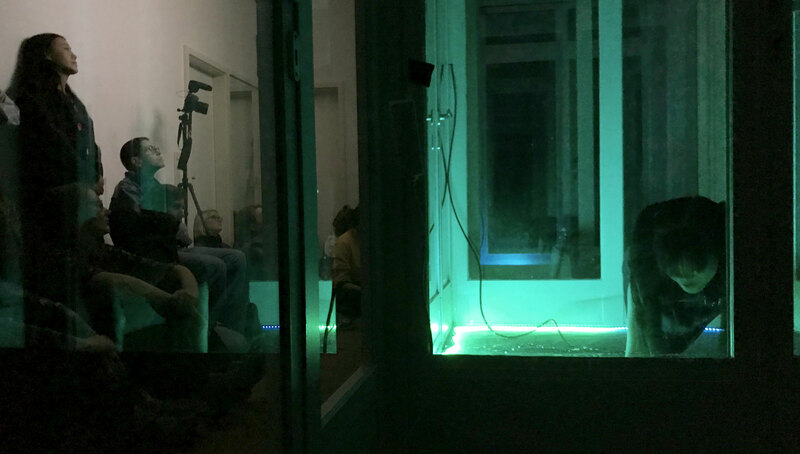 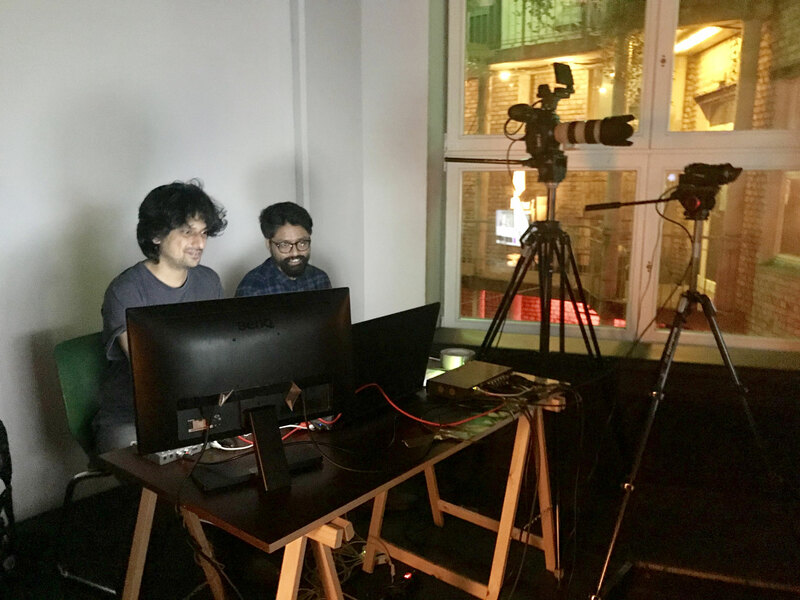 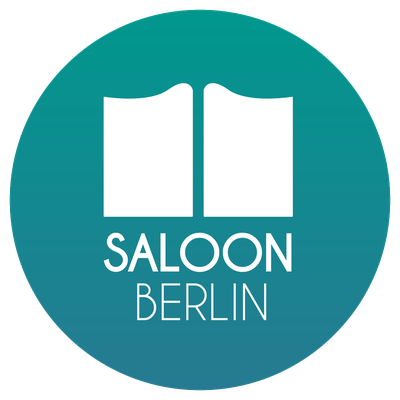 To expand the connections between the cities, the SALOON organized its first edition of the SALOON EXCHANGE PROGRAM for its members in 2018. 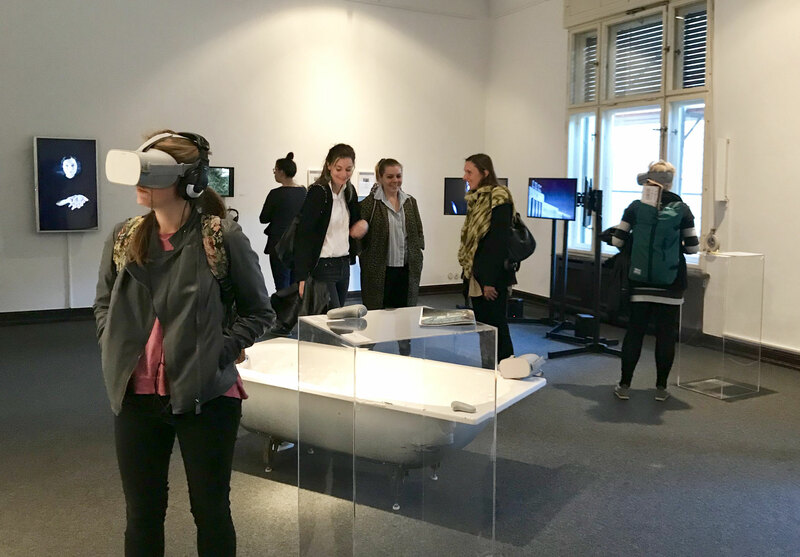 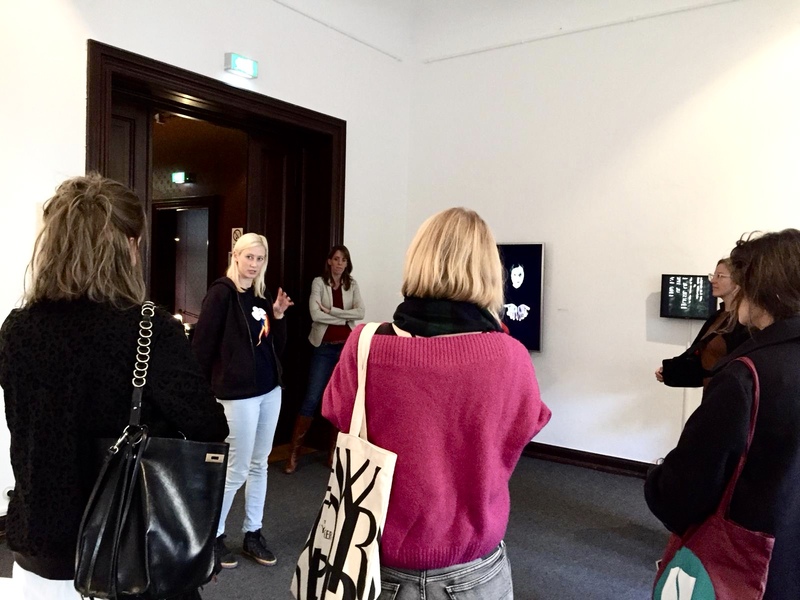 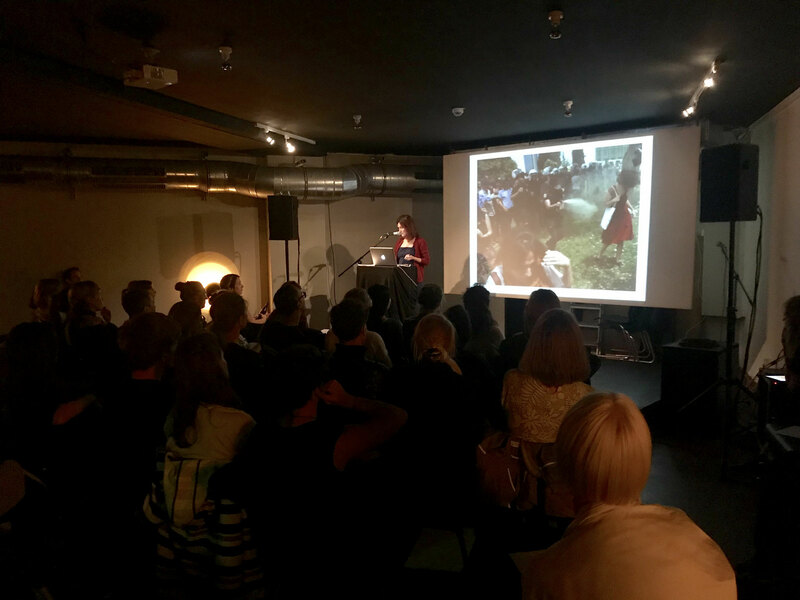 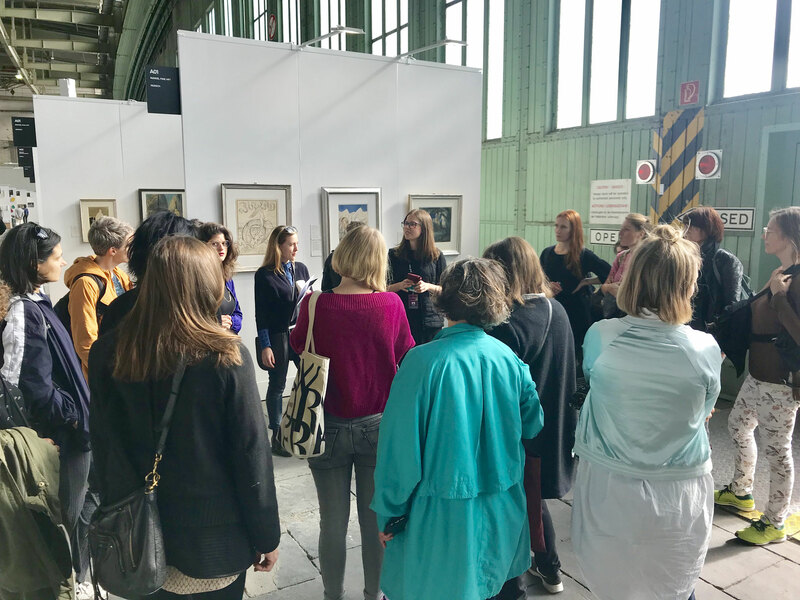 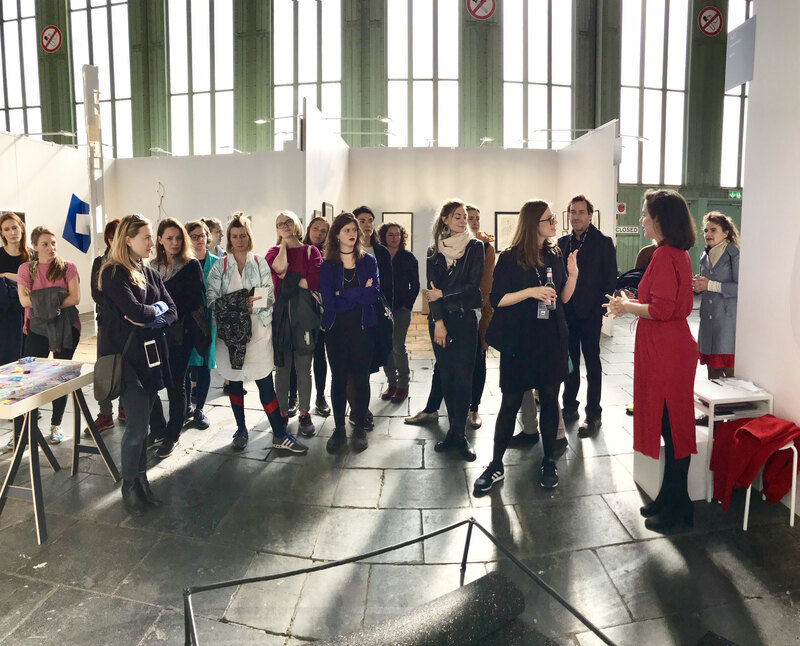 From September 26 to October 3, 2018, SALOON members from Berlin, Hamburg, Vienna and Paris visited the SALOONs in the other cities. 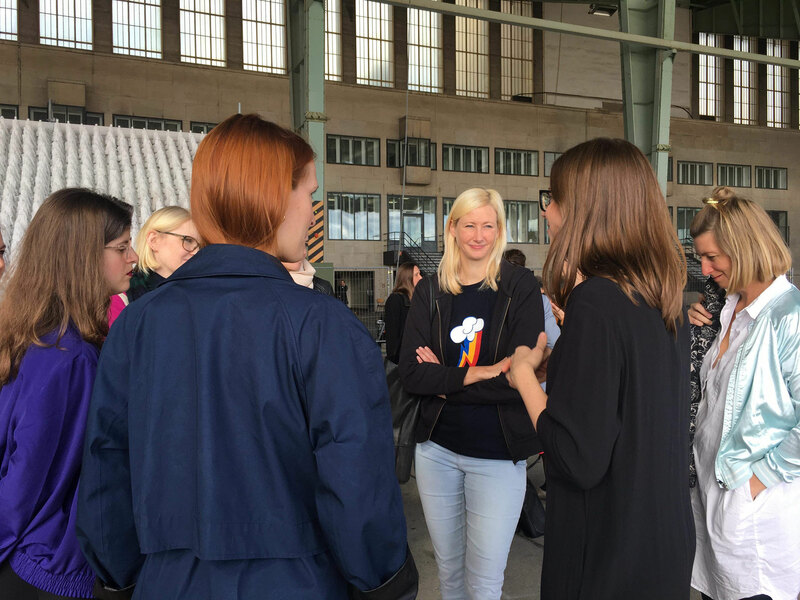 Each city had prepared a program for its exchangees. 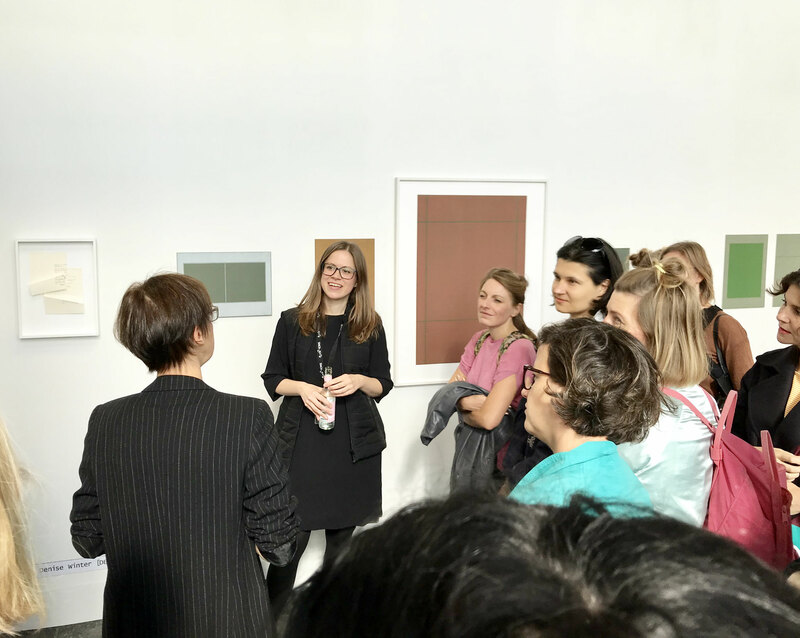 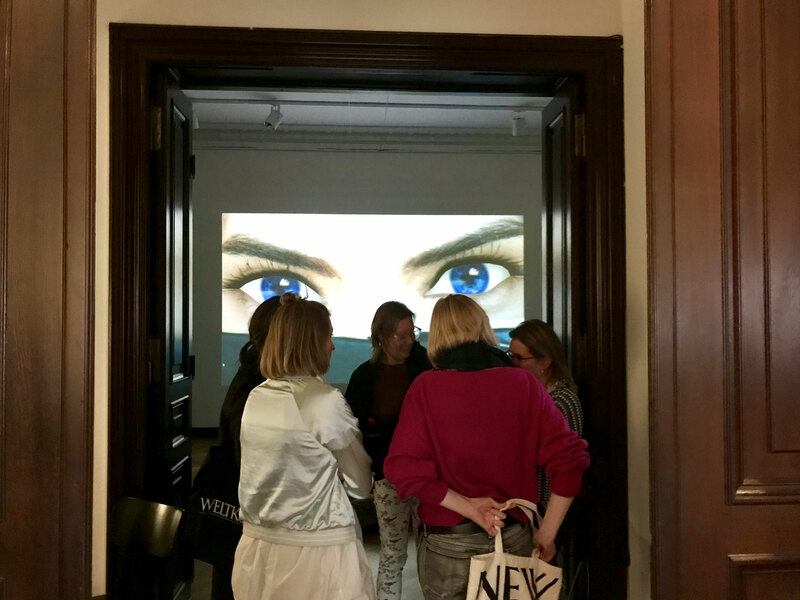 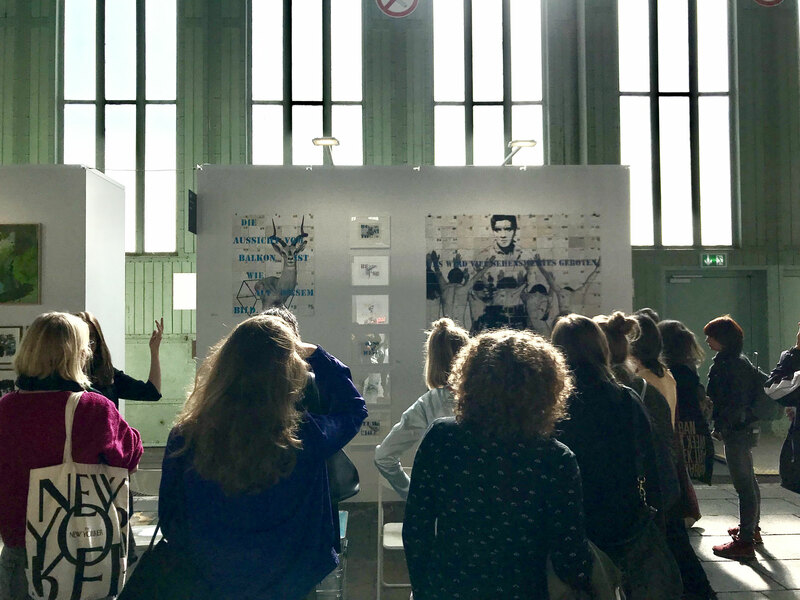 The program comprises visits of museums and galleries and its directors or curators, studio visits, dinners, visiting art fairs, public presentations and events like the WHY HAVE THERE BEEN NO GREAT WOMEN ARTISTS? 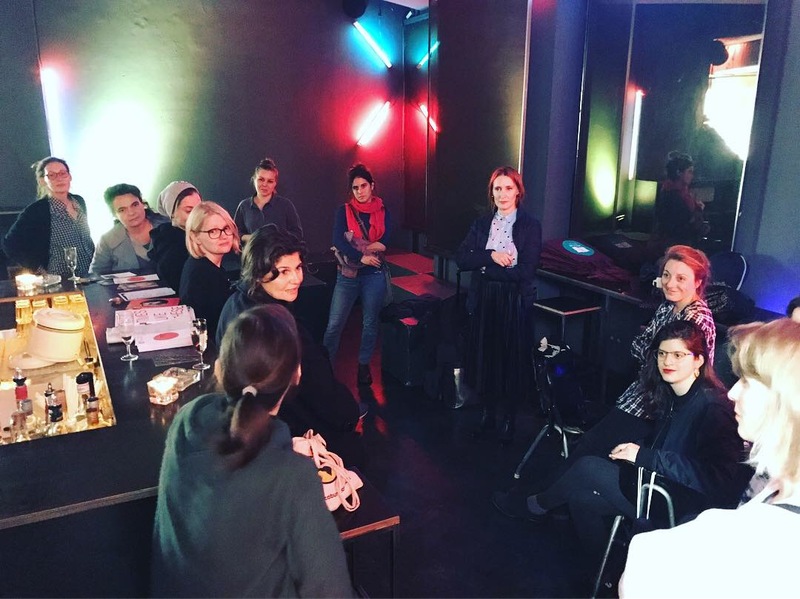 * Night where the SALOON members spoke publicly about great women in art. 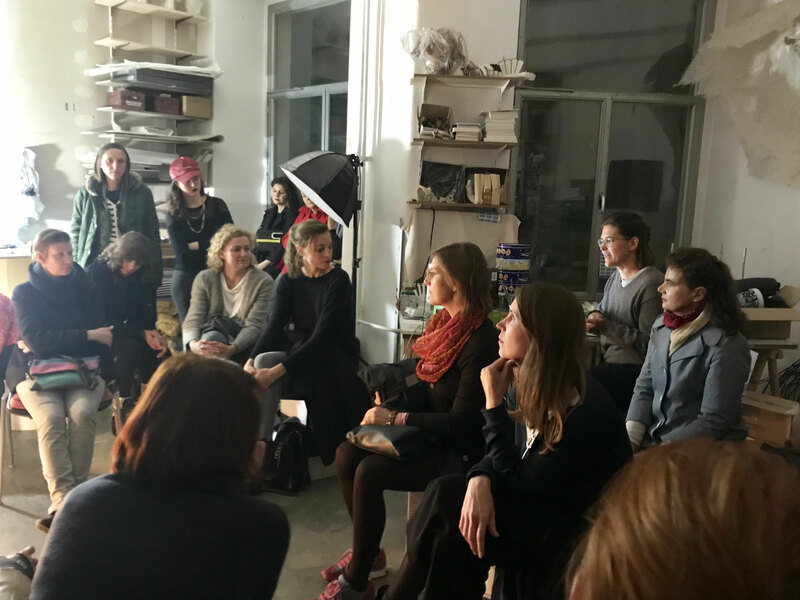 During the exchange week, the exchangees met new SALOON members from other cities and other important people from the art scene.